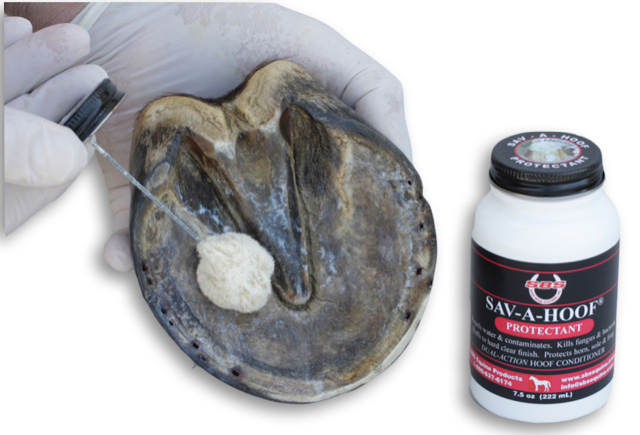 The latest scientific methods have given us dual-action hoof conditioners that coat and protect the entire hoof capsule (horn, sole and frog). They are not synthetic substances that are made from petroleum chemicals. 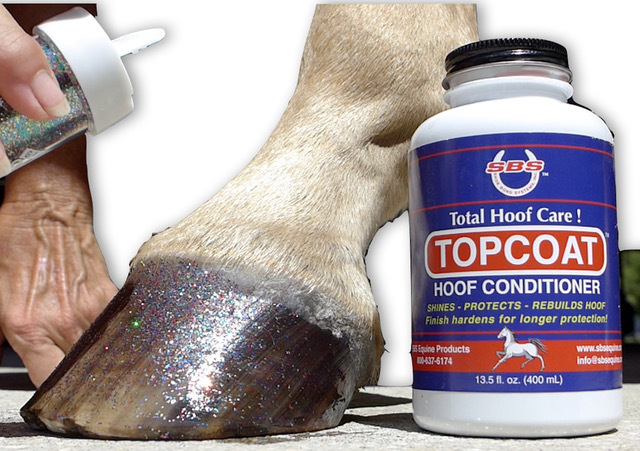 The finished coats of the newer dual-action products are made from natural proteins that help maintain the hoof’s natural moisture balance, unlike oils, salves and pine tar that remain fluid (a sticky liquid), the new modern coatings dry/cure to a battle-hardened finish. They last longer. 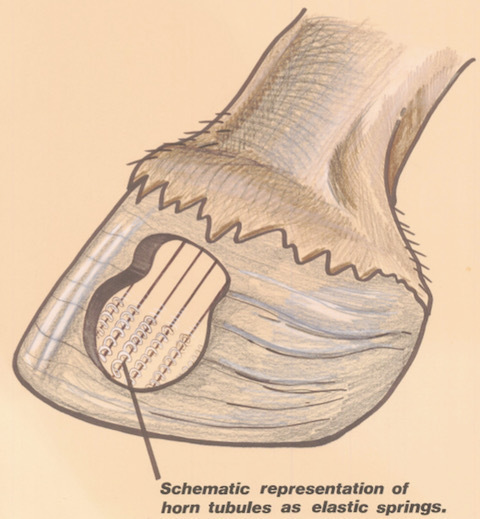 They also contain scientific ingredients that provide the healthy hoof tissue with an antiseptic barrier against infection. 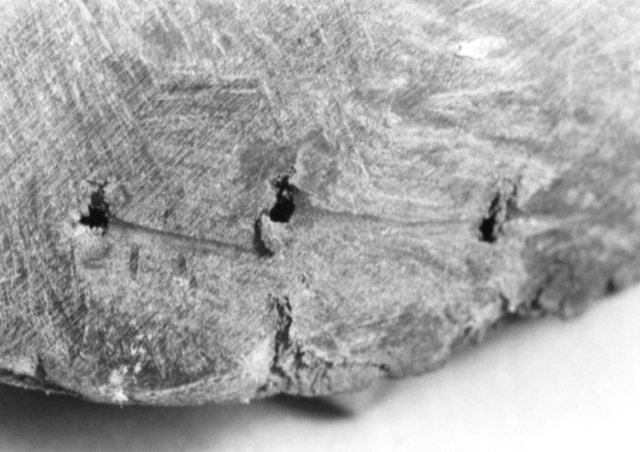 Grandpa would have been proud to use these products had the technology existed in his day. Thanks Grandpa, for getting us this far! 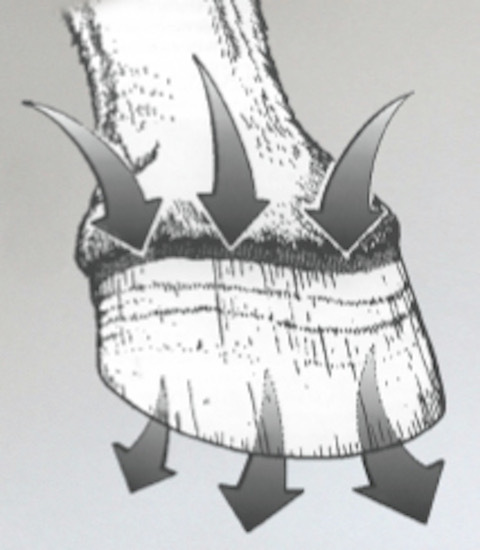 For more information and articles, visit SBS Equine.